She and the media's desire for a different search engine giant Google to launch the application of a competitor for the application of Instant Messaging (Watts August), this is the application that Facebook recently acquired by and became a platform includes hundreds of millions of active users across the world. And it is well known that Google tried earlier acquisition of applying Instant Messaging (Watts August), but it failed as succeeded rival Facebook in achieving this, and on the few days after the ratification of the authorities of the European on this acquisition, which estimated the huge amount identified in 19 billion dollars, the press sources indicated that Google is preparing for competitions this application. 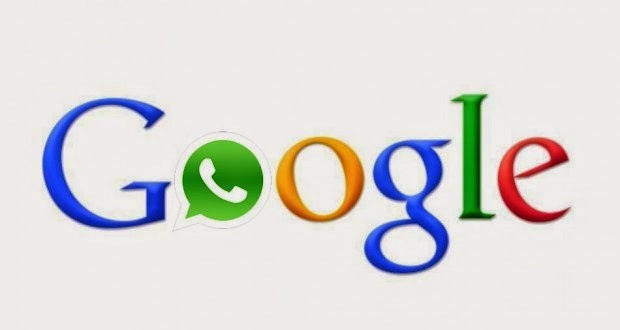 According to the newspaper The Indian Economic Times, the Google is preparing to launch the application for instant messaging competitor for the application of Watts August's Facebook, according to the newspaper, the new application is still under development and will be ready in 2015 and will be launched initially in the Indian market, which is one of the largest markets in the world, and then will be launched in the markets of developing countries, and what I mean is that Google is counting on assembling a large human reservoir in order to compete Watts August.